Dubai: A worker accused of attempted murder of his workmate has claimed the victim had insulted him and mocked his religion. The 39-year-old Sri Lankan defendant was charged with the attempted murder of his fellow countryman and also of consuming alcohol, a Dubai Court of First Instance heard on Tuesday. Records revealed that on October 2018, the victim asked the defendant to leave the accommodation and go to work, but the defendant refused. 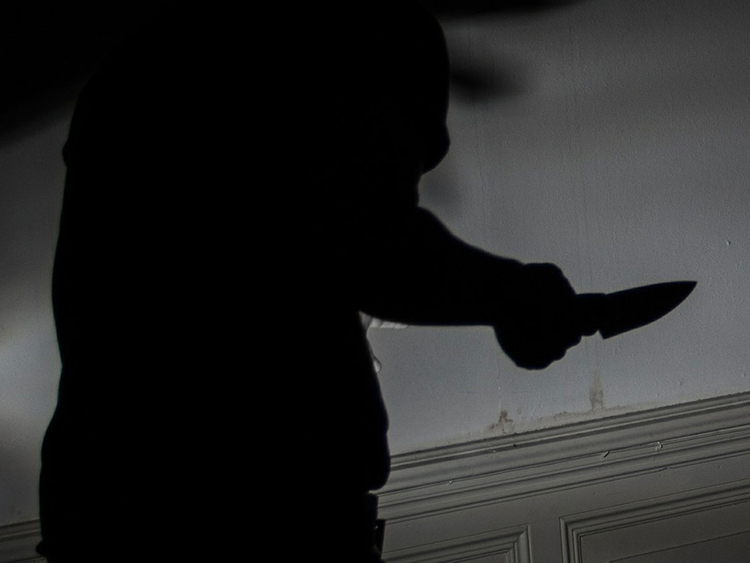 After a heated argument inside the room of a labour camp in Bur Dubai, the accused took a knife from under his bed and stabbed the 44-year-old victim in his stomach. The victim was transferred to hospital while the defendant was arrested by Dubai Police. The accused claimed that the victim insulted him and his religion, but the victim denied the allegations. A 45-year-old Sri Lankan witness confirmed that the two had a heated row. “I saw the victim later bleeding from his stomach and claimed that the defendant stabbed him,” said the witness. The defendant confessed to the charge and the trial is delayed until April 21.